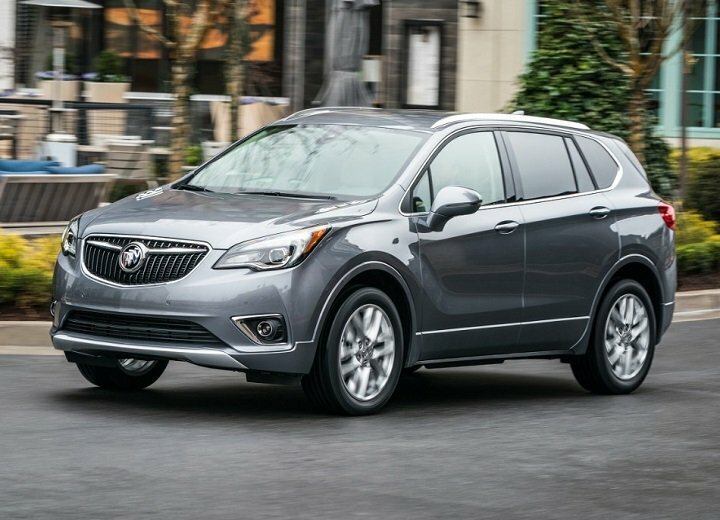 Buick makes few changes to its lineup for 2019. The Envision SUV is refreshed, the LaCrosse full-size sedan is now offered in a Sport Touring trim level, and the Regal Sportback lineup gains a luxurious new Avenir trim. Also, clean-air ionizers are added to the Encore, Envision, and LaCrosse. Detailed changes for each 2019 Buick car and SUV model are shown below, listed in alphabetical order.